The Quartering Act of 1765 was passed by Parliament and signed into law by King George III on March 24, 1765. It was one of a long series of acts by Parliament and the King that caused the American colonists to eventually rebel against England and declare their independence. The Quartering Act of 1765 required the colonial legislatures to provide food, supplies and housing to British troops stationed in America after the French and Indian War. The colonists resisted the Act because they didn't trust standing armies, which were viewed as a potential source of usurpation by the government. They also didn't see why an army was even necessary in time of peace. The colonists also viewed the Act as taxation without representation, since it required them to pay for things over which they had no say. Most of the colonies rejected the Act and it expired in 1767. Learn more about the Quartering Act of 1765 and other Revolutionary War Causes below. 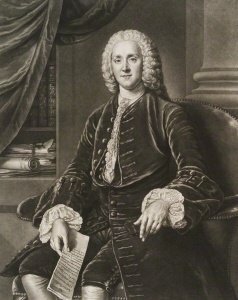 At the conclusion of the French and Indian War, Prime Minister Grenville embarked on a plan to keep a large contingency of British soldiers in the colonies, even though the war was over, allegedly to protect the colonists from further disputes with the still present Indians and French. The truth was much more complicated. Bringing large numbers of troops back to England was going to be very expensive because the government would have to pay them large pensions. The British public was tired of paying heavy taxes just as much as the colonists were. Bringing the troops home also meant there were no positions in which to place the sons of the nobility and well-connected people in England. Typically, the sons of the wealthy and connected would be given favorable positions in the armed forces to help cement their family's loyalty to the present administration. Without an active military force in America in which to place the well-connected, it would be harder for Grenville to keep them under his control. Finally, keeping troops in America would help keep the rowdy colonists under control. They could help ensure the collection of taxes the Americans didn't want to pay and could help squash the occasional rebellions that were occurring more and more often. 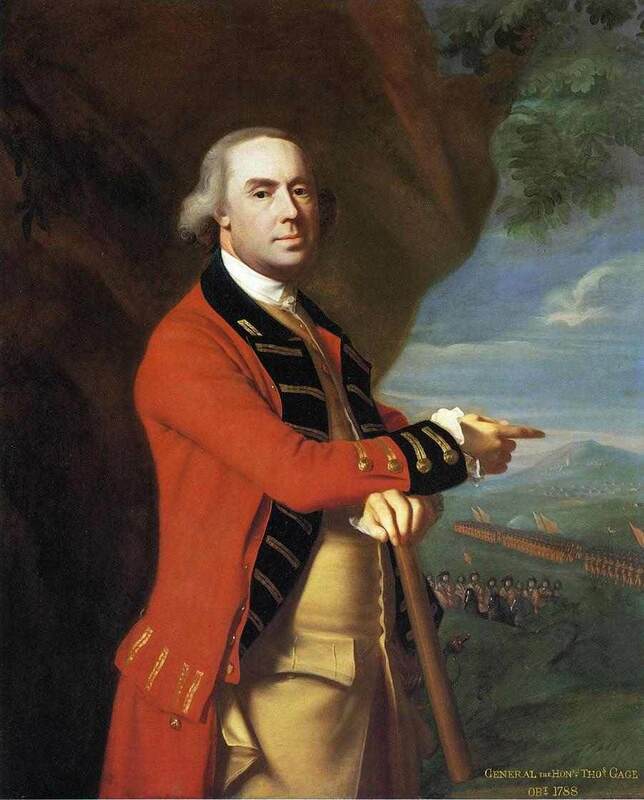 In order to solve these problems, Grenville decided to leave large numbers of troops in the colonies after the war. This, of course, led to another problem... feeding and housing troops, purchasing large supplies of ammunition, uniforms, supplies, etc., would be extremely costly. While the war was raging, the colonies ponied up and helped pay the expenses of the war. It was for their own protection and many colonists fought in the war. They believed it was just for them to help pay for it. 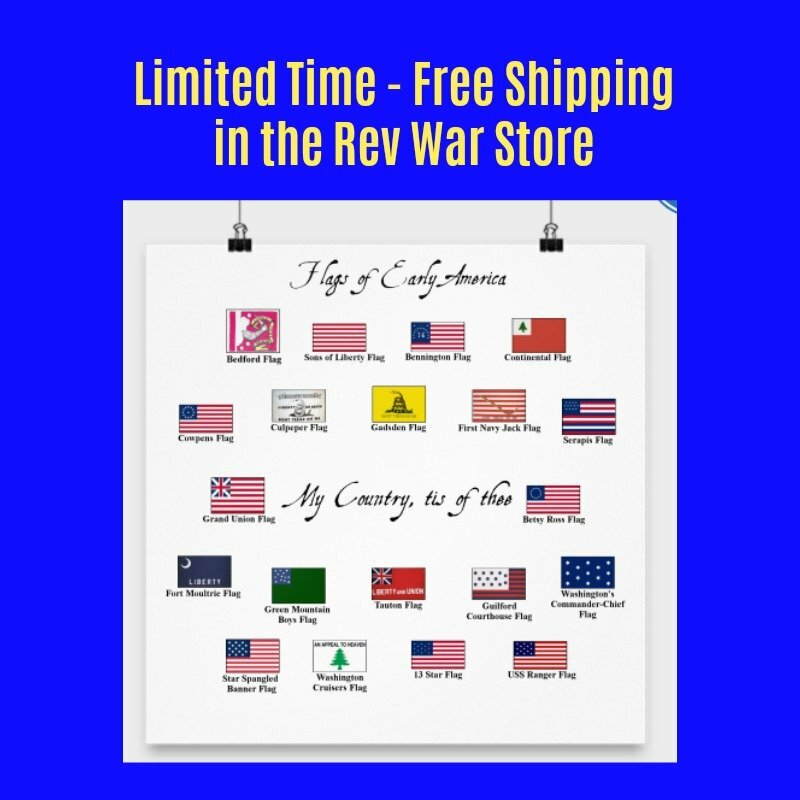 However, as time passed on after the end of the war, Lieutenant-General Thomas Gage, Commander-in-Chief of forces in British North America, began having difficulty getting the colonies to pay for the troops' expenses. Now that the war was over, the colonists believed there was no reason to continue to pay a standing army. Lt. General Gage became so frustrated that he wrote to Parliament, asking them to do something to force the colonists to pay for the soldiers. The solution to the crisis was for Grenville and Parliament to pass the Quartering Act of 1765, which went far beyond even what Lt. Gen. Gage had requested. 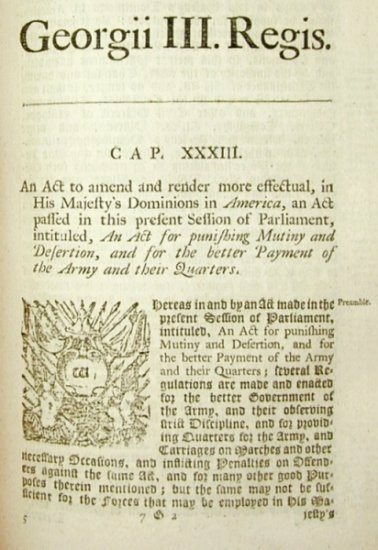 The Quartering Act would allow the troops to stay in America, giving a place for the ruling class to serve and would prevent the Crown from having to give pay and large pensions to the army. Why? The colonists would pay for them! The Quartering Act of 1765 was an addendum to that year's yearly Mutiny Act which governed the armed forces. The Mutiny Act of 1765 provided that Great Britain would provide barracks or public housing to its troops. The addendum required that the colonists pay for many of the expenses of the British troops living in the colonies, such as for food, housing, ammunition, firewood, beer, fuel, cooking items, etc. If there was not enough public housing available, then "inns, livery stables, ale houses, victualing houses, and the houses of sellers of wine and houses of persons selling of rum, brandy, strong water, cider or metheglin," could be confiscated and used. The Quartering Act was to be renewed every two years and in 1769, an addition was made that would provide other buildings such as barns, outhouses and uninhabited houses, if more space was needed for the troops. The problem was that all of these buildings were private property. It is a popular misconception that British troops were allowed to confiscate private homes as a result of the Quartering Act. Instead, they were allowed to use restaurants, inns, bars and the like, and barns and other buildings if necessary, but not homes. Of course, the colonists didn't like their private property being used against their will. Not only did the colonies have to provide the facilities, they had to pay for everything too, which is exactly why the colonists refused. The colonists were wary of standing armies which they believed could easily be turned into instruments of oppression. 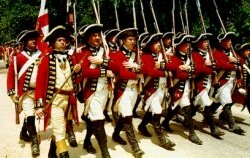 After the French and Indian War, which they did help to pay for, the colonists felt that a standing army was no longer necessary. They wanted the British troops to go back home. They believed they could take care of themselves if the Indians provided further threat. They also believed it was unjust to ask them to pay for the expenses of the British soldiers. They had no representatives in Parliament so they believed it was wrong for Parliament to pass any taxes on them. It was an age old principle of English law that taxation without representation was tyrannical. The Quartering Act forced them to pay a tax for providing for British troops... and they had no say in it. How was this any different from the Stamp Act, which they had recently rebelled against? And the idea that the government could take their inn or their barn and put people in it, without their say in the matter? All this just caused the colonists to stiffen their necks against England even more. Most of the colonies resisted the Quartering Act of 1765, but the resistance turned out to be strongest in New York. 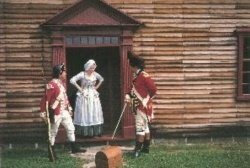 New York had passed a bill providing for the needs of the troops immediately after the French and Indian War, but as time went on and the peace prevailed, they began to have a change of mind. The reason for this was mostly because New York City had the largest and busiest port where more British soldiers were coming and going. This put a larger burden on the New York Assembly and the citizens of New York to pay for housing and feeding all of these troops than was experienced by the other colonies. The citizens reasoned that there was no threat any more and they didn't believe it was necessary to provide such a large standing army any longer. 1500 troops arrived in New York City in January, 1766 and the New York Assembly refused to comply with the Act at all. There was no where for the troops to stay and they ended up staying on their own ships. There was great pressure on the Provincial Assembly from both sides and one colonist was killed when a riot broke out. Parliament responded by passing the New York Restraining Act in July 1767, which suspended the Governor and the legislature from any further activities until they agreed to pay for the troops. New York merchants responded with a boycott of British goods. The New York Restraining Act was never fully enforced though because the Assembly finally relented and agreed to pay for some of the expenses, though not all. In doing so, the New York Assembly still did not recognize Parliament's authority to tax because they didn't even mention the Quartering Act in their bill. 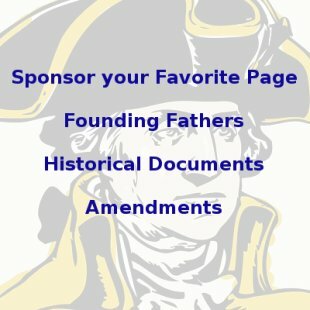 They merely passed a bill providing some expenses for the troops. They also put out a statement declaring that Parliament had no authority to suspend their legislature. In Massachusetts, the only government barracks were on Castle Island in Boston Harbor. This was too far from the city for the troops to adequately control the rebellious Bostonians. Instead, in keeping with the Quartering Acts' directives, the troops were forced to commandeer the Boston Common, which was a large green public space in the center of town. The soldiers pitched their tents on the Common for several years. The close quarters in the city led to numerous skirmishes and flared tempers between soldiers and citizens. 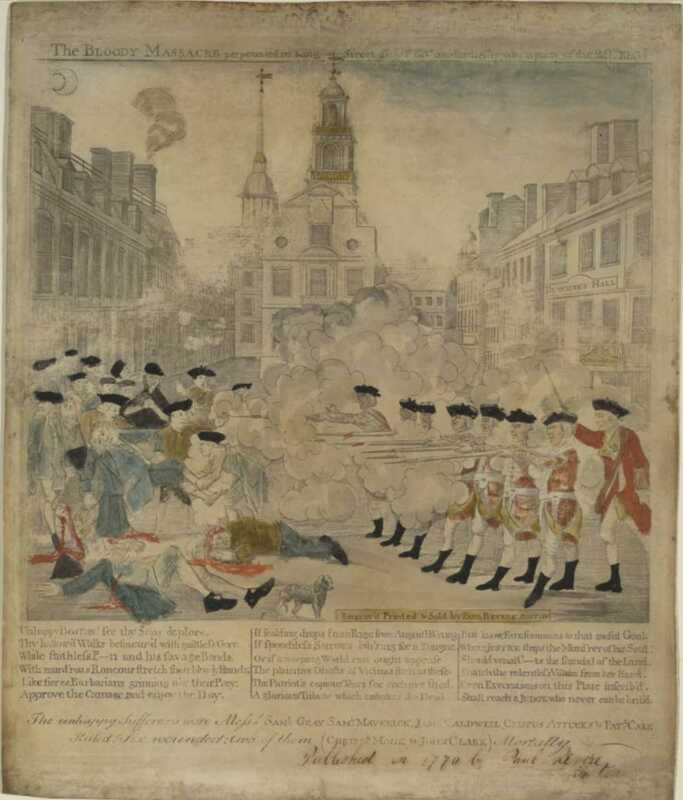 This eventually culminated in the Boston Massacre in 1770, in which several colonists were killed after taunting soldiers who were afraid for their own safety. The trial of those soldiers led to the rise of John Adams as a patriot leader. New York and Pennsylvania ended up being the only colonies who actually complied with the Quartering Act. All the others wiggled and wrangled their way out of it and it finally expired on March 24, 1767, only to be renewed every two years, with major changes in the Quartering Act of 1774. You can read the full text of the Quartering Act of 1765 here. 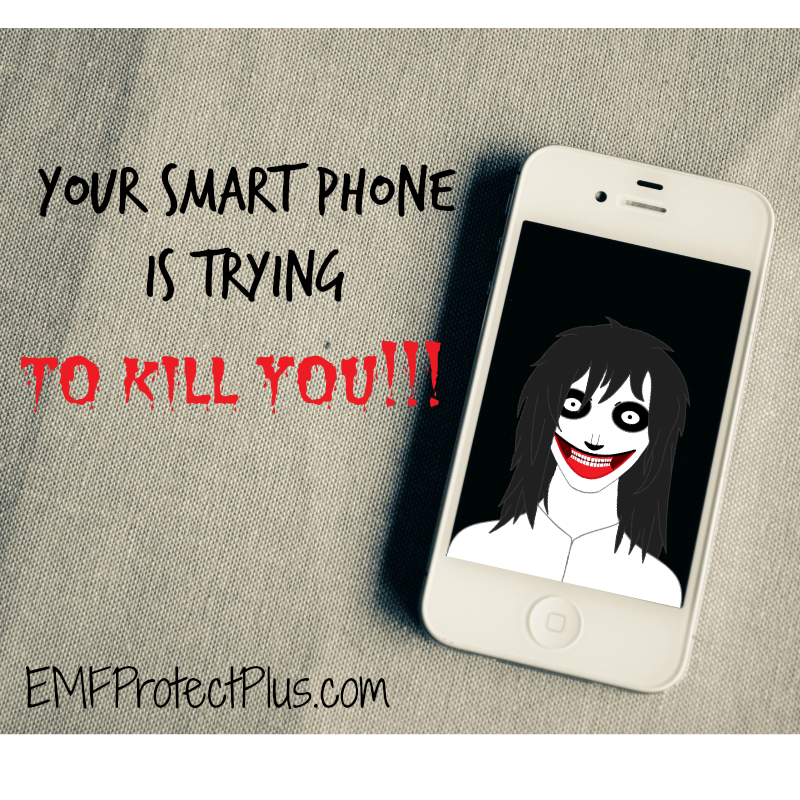 Read more about the causes of the Revolutionary War.